Tesha Miller, who’s before the court on criminal charges, is suing Television Jamaica, TVJ. According to documents filed in Court – Miller, who says he’s a welder, is suing TVJ for referring to him in a manner that he and his attorneys consider to be a defamatory. The Court documents say Miller strongly denies the assertion made by TVJ. Miller is being represented by Bert Samuels of the law firm Knight, Junor and Samuels. According to documents filed in Court, Mr. Samuels says his instructions are that at all material times Tesha Miller has been a welder. Miller is accusing TVJ of breaching his constitutional right to a fair trial. He claims that the words published have prejudiced the public to the extent that it is not possible for him to exercise the right to be tried by unbiased and impartial jurors. Miller wants the court to award him damages for slander. He’s also seeking vindicatory damages. Miller is also asking the court to award him costs and any such relief as it may deem fit. 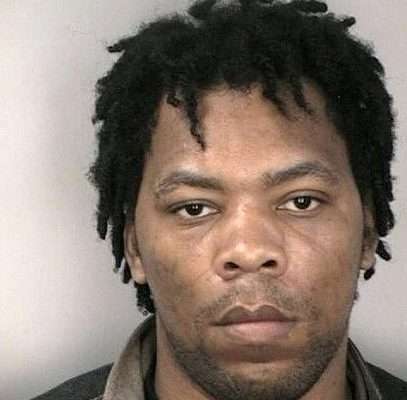 He’s currently in custody in connection with a case which is currently before the Home Circuit Court in downtown, Kingston. He’s accused of accessory to murder before and after the fact. The charge is in connection with the murder of former Chairman of the Jamaica Urban Transit Company, JUTC, Douglas Chambers. Allegations are that Miller gave an alleged top tier Klansman gangster permission to murder Mr. Chambers for paying extortion fees to a rival gang. Efforts to contact, senior legal adviser for the RJRGLEANER Communications Group, of which TVJ is a subsidiary – Shena Stubbs-Gibson, were not successful. However, Mrs. Stubbs Gibson is being quoted by the Gleaner newspaper as saying TVJ is prepared to put evidence before a court of law. She says the Court will be asked to determine whether Miller has a reputation that’s capable of being injured by the broadcast in question. Mrs. Stubbs-Gibson says the Court will be asked to determine if Mr Miller’s reputation is otherwise good, whether the broadcast in question was indeed defamatory and cannot be defended.